Such is the joy of mindful meditation. 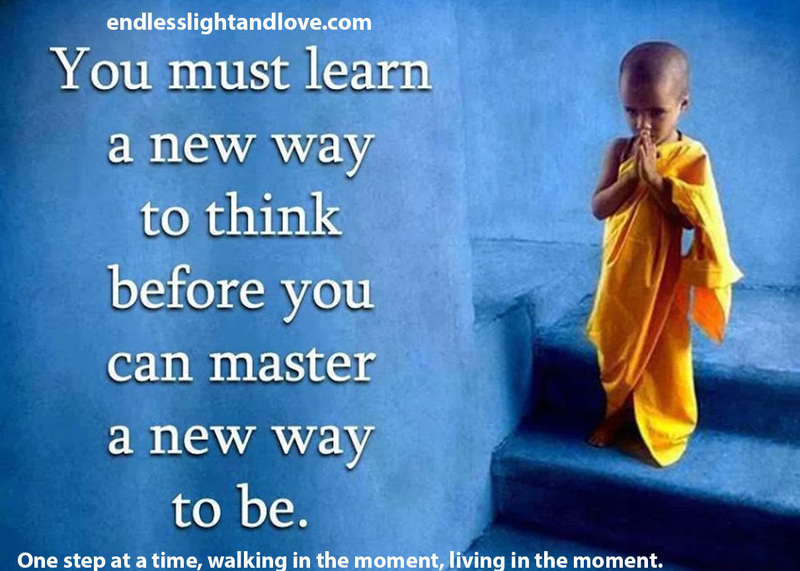 The beauty of this is: When we learn a new way to think, there is no effort to ‘be’ a new way, it comes naturally. There is only effort when we try to ‘be’ a way that is not reconciled with our beliefs. When we think with kindness, we behave kindly. When we think with compassion, we behave compassionately. I tried for many years to behave externally in a way I hadn’t internalized first and it never worked. Now I am working on changing the way I think, and my actions are naturally following, without the slightest effort… so much so, it often feels surreal. This is very timely for me, because until recently, I wouldn’t have understood the truth of it. Thank you Mark, It’s always good to be reminded now and then to remember the value of being mindful in every moment.